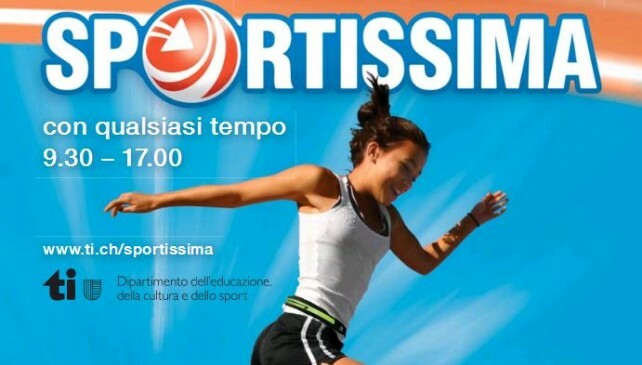 On Sunday, September 10th, the thirteenth edition of Sportissima, a free event open to all, will take place in seven locations in Ticino. 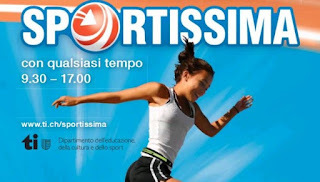 Sportissima is a festival of all sports clubs in town. Thanks to the 219 workshops involving about 2000 volunteers from nearly 190 companies and sports federations, you will be spoiled for choice. You'll be able to experience more than 110 disciplines: from aerobic classes to capoeira, from kanga-training to American football, from orientation runs to maxi-tramp, from climbing to various dance and fitness activities, everyone can have fun practicing healthy movements. Participating is simple: no need to sign up, just head to the chosen location after 9:30, talk to a staff member, and choose the activities you'd like to try. Easy-Peasy! Check out the offer of Sportissima's the thirteenth edition in Bellinzona, Biasca, Capriasca, Chiasso, Lugano, Mendrisio and Tenero-Contra.